Those are just a few. Make some popcorn and sit back to enjoy the beautiful people in our office. 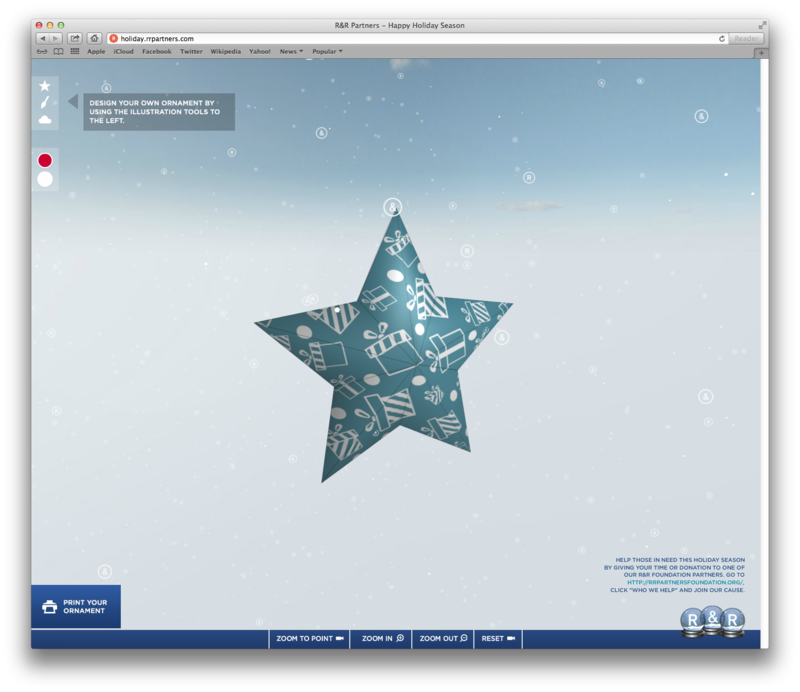 Also, our digital boys made a killer holiday card where you can design, print and make your own holiday ornament! Check it out HERE.